During Photokina 2018 in Cologne, Germany, Sony took the stage and announced no new cameras. 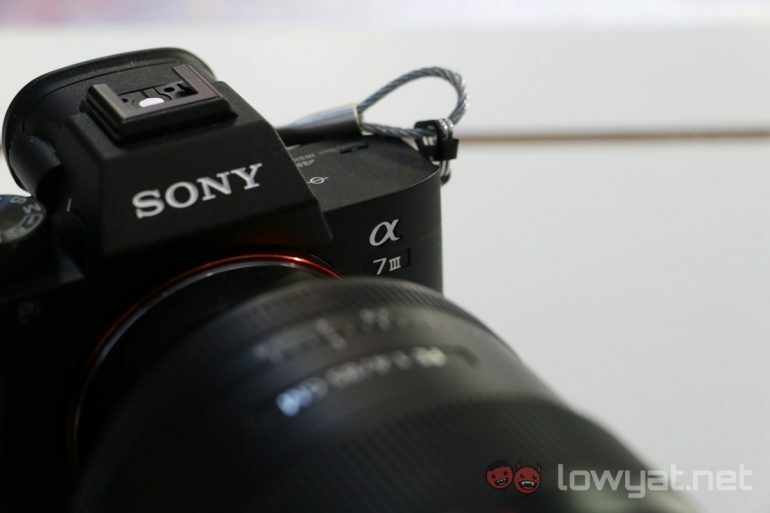 Fret not; the company still didn’t come empty handed though as Sony has announced a new lens roadmap with 12 E-Mount lenses releasing soon, and updating its eye-tracking features for wildlife photography. 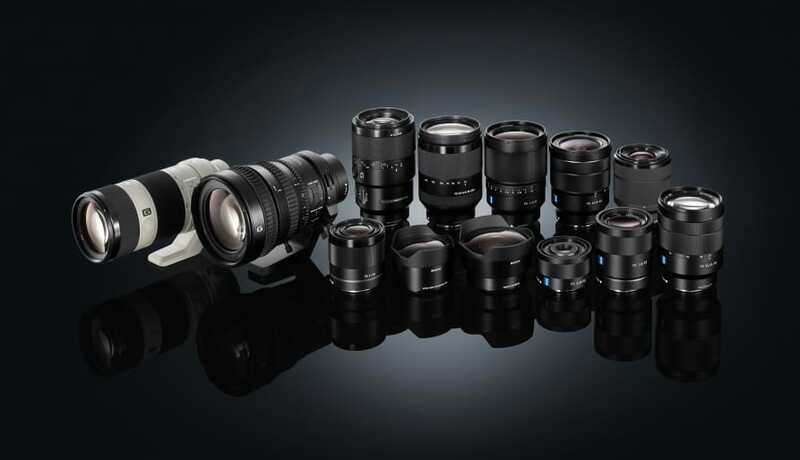 As it stands, the Sony E-Mount lens family has 48 lenses as of today. Sony’s addition of 12 new models will expand the range to 60 lenses, with a wide range of focal length. Unfortunately, Sony did not share any details of the 12 lenses although according to the presentation made at the event, the lenses should be coming out within the next two years. Sony will also be updating its eye-tracking features to work with animals. The EyeAF system will soon lock onto the eyes of animals, so the subject can be focus even from long distances. This would be beneficial for wildlife photographers with Sony gears. The updated EyeAF may be released as a firmware update for selected cameras, and Sony says it is due sometime in 2019.